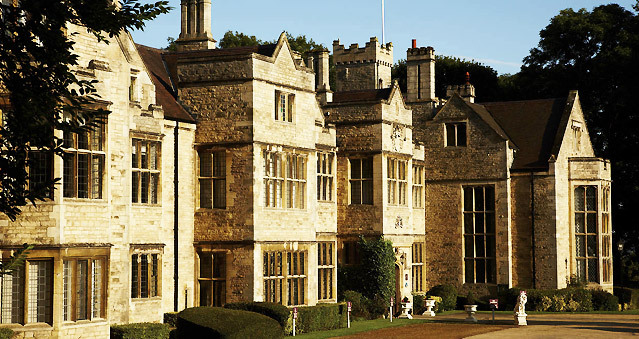 Set in a Jacobean manor, Redworth Hall Hotel is surrounded by 150 acres of landscaped gardens and woodland, offering peace and seclusion for conferences, team-building activities and training courses. Yet it’s just five minutes from the A1(M) making it easily accessible from Newcastle, Durham, York and Leeds. With 12 meeting rooms, ranging from small boardrooms to the fabulous Prince Bishop Suite seating up to 300 delegates theatre-style, The Redworth Hall Hotel provides the ultimate choice and flexibility for your meeting or event.